Drag & drop post builder, you can build each individual post with total ease. The visual editor is the most intuitive on the market and easiest to use. 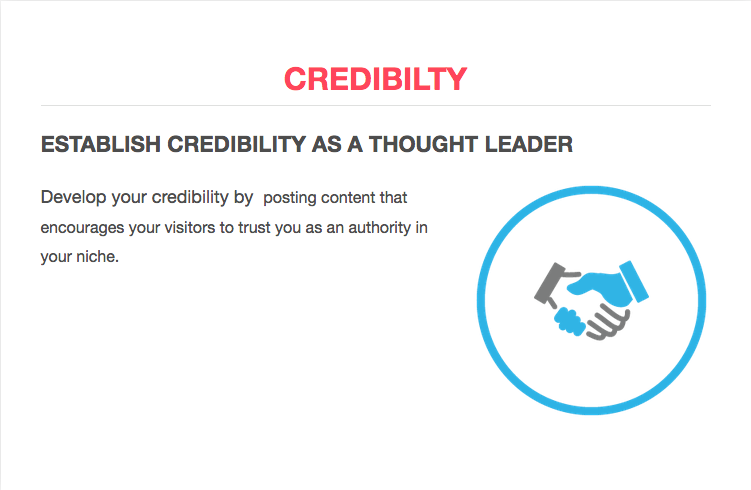 Inbuilt protection & image licensing so that you are 100% protected when curating from trusted sources. 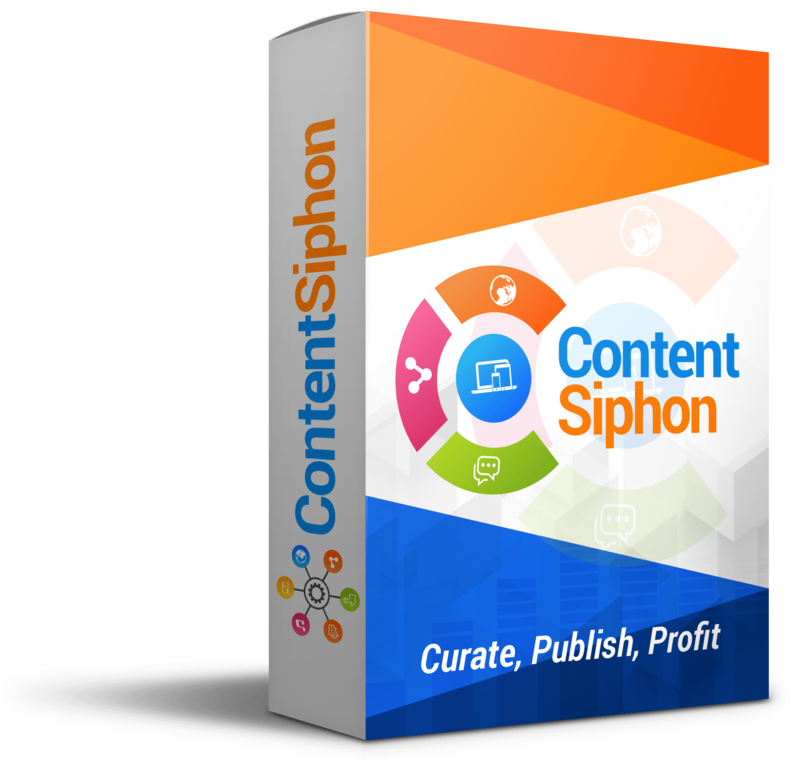 [+] Innovative Content Siphoning Technology finds the freshest content for you to post to your networks. [+] Search for hot trends topics to post and share. 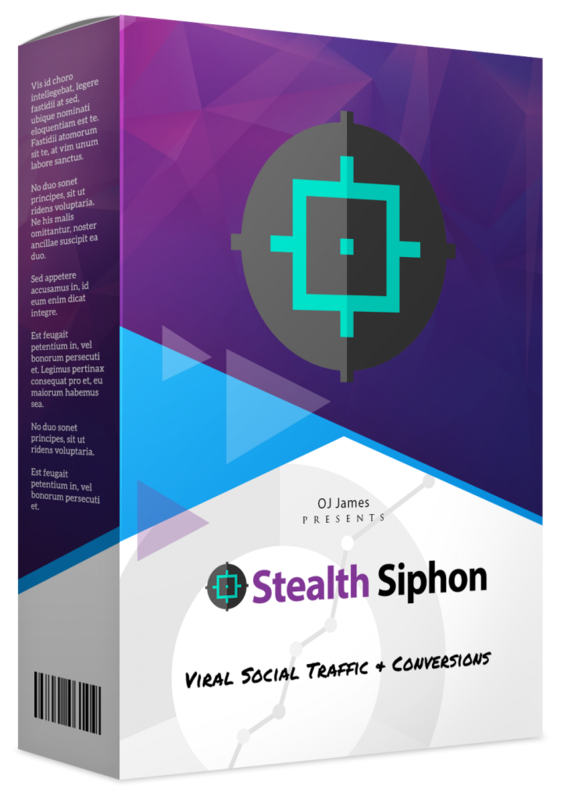 [+] Search for viral photos and videos from Social Sites Such as Twitter and Youtube. [+] Favorite photos and videos to gain more followers. [+] TechCrunch, Huffington Post,Washington Post Flickr,Twitter and Youtube. 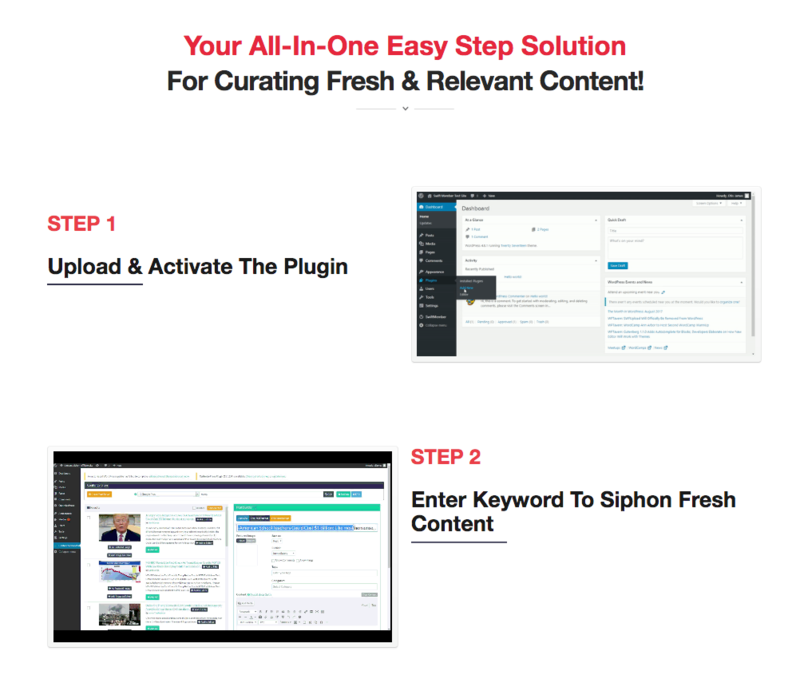 With Unlimited Domains & Advanced Features For 100% Hands Free Post Scheduling & Automation! 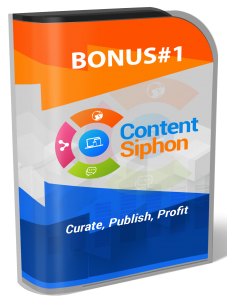 With this upgraded version of Content Siphon, We’ve removed the brakes. 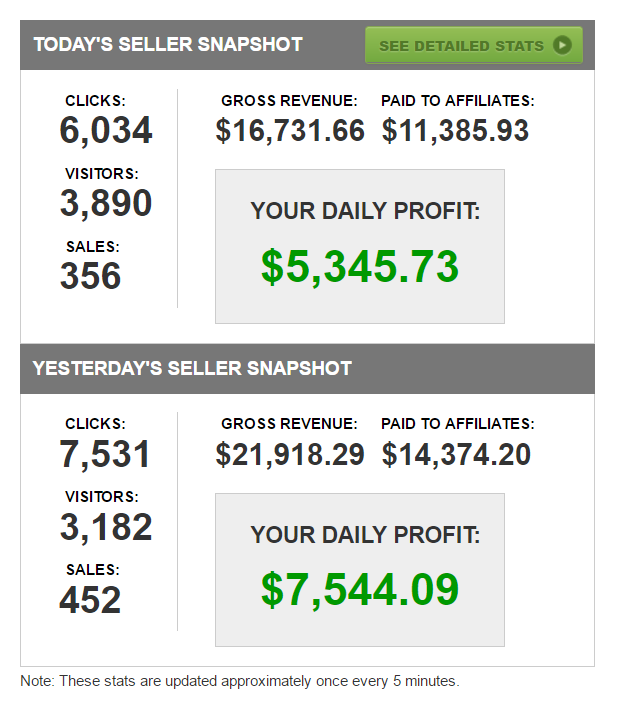 So You can Get All The Traffic, Leads & Sales You Need. 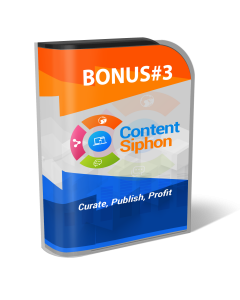 [+] Curate Products from Amazon with your own affiliate ID to generate commissions. [+] Keyword Suggestion module: generate suggestions from seed keyword from multiple sources. You can also save these keywords to be used on curation process. [+] Social Networks submission support not only Facebook only but also Twitter, Google+, LinkedIn, and Instagram. 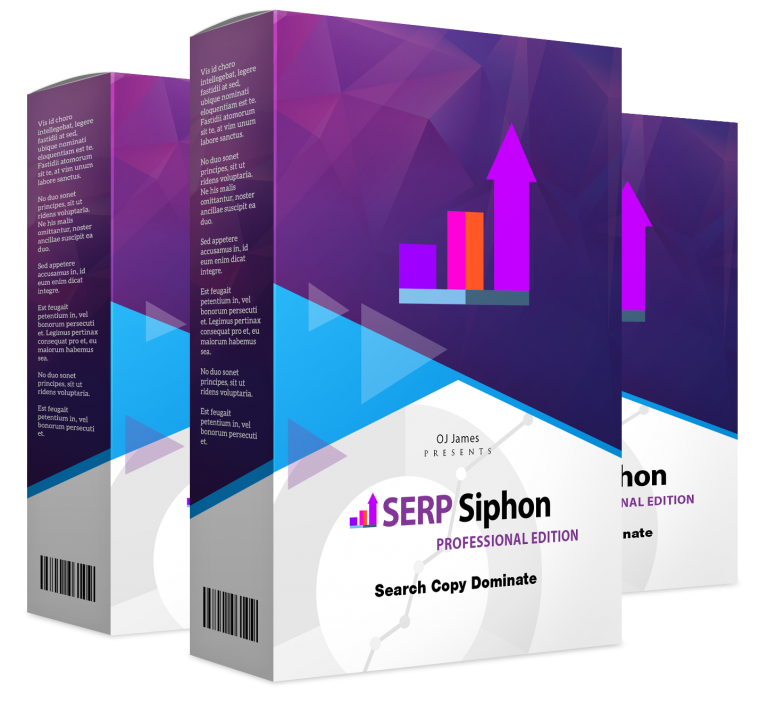 SERP Siphon is worlds first app that lets you to spy and copy everything your competitors or top ranking websites are doing for their SEO and lets you replicate the same on your websites so you can easily out-rank them rake in tons of traffic within days. 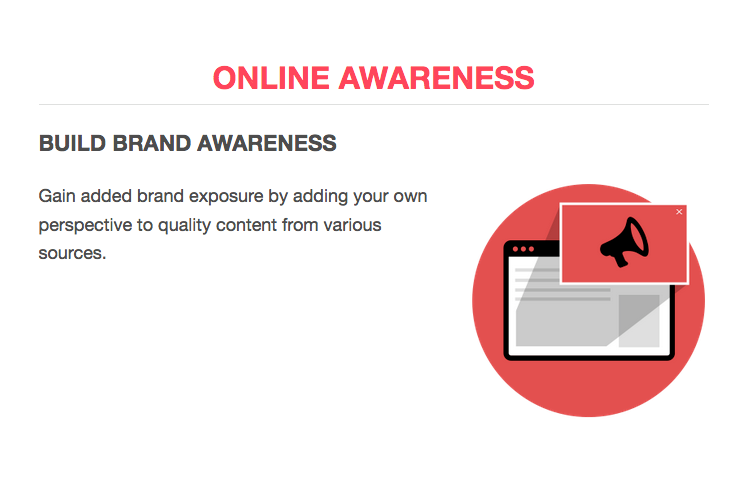 [+] Analyze content on top 10 Google Ranking websites. [+] Analyze Meta data on top 10 Google Ranking websites. 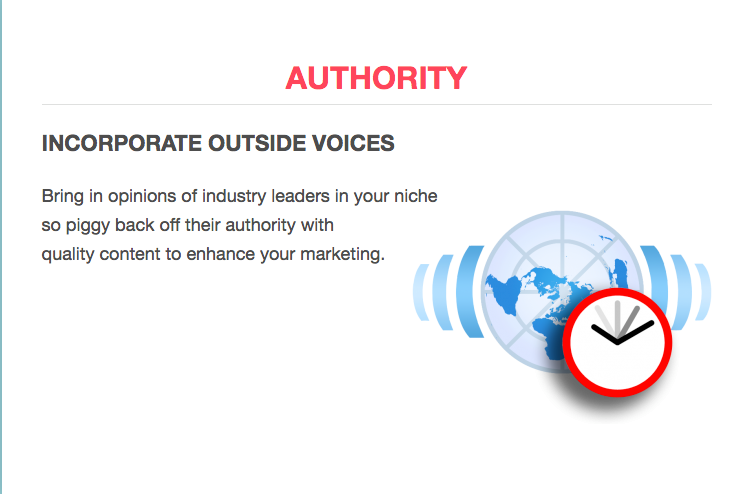 [+] Get content from Meta data or page content. 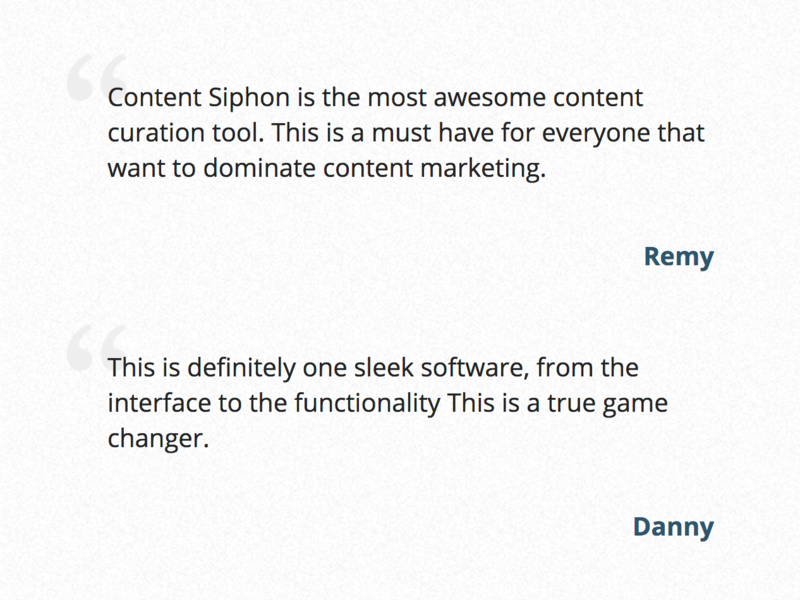 [+] Copy the Meta data to your post title, content, and tags. [+] Copy the Meta data to famous SEO plugins. 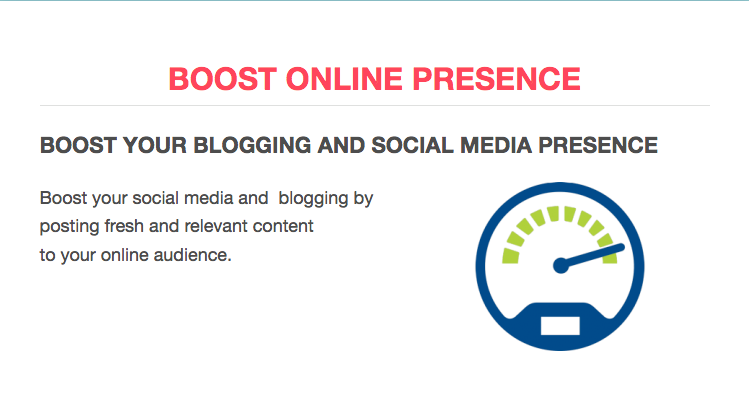 Now support: All in one SEO, WordPress SEO by Yoast and Optimize Press. 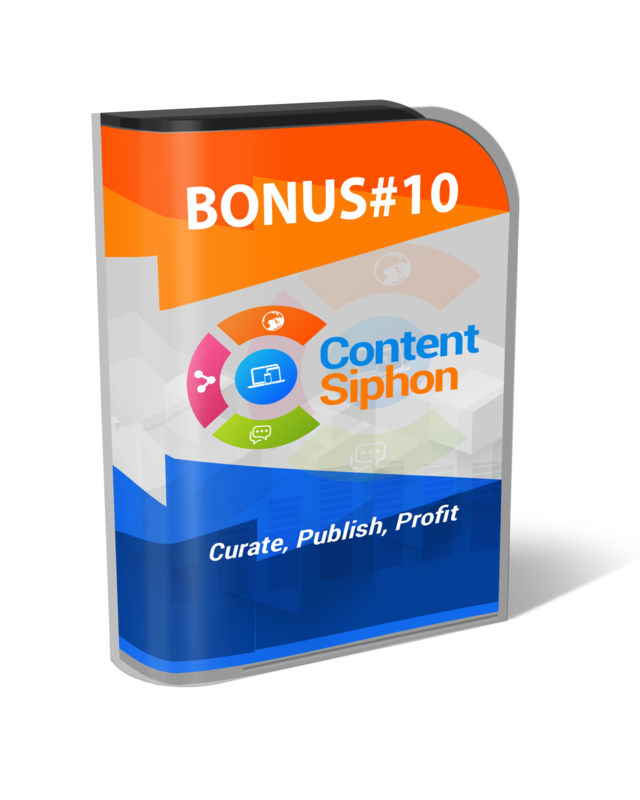 [+] Analyze content on any of top 10 Ranking websites. [+] Google search engine localization. Use Google country based localization. [+] Top competition. Limit on how many top competitors to be analyzed. 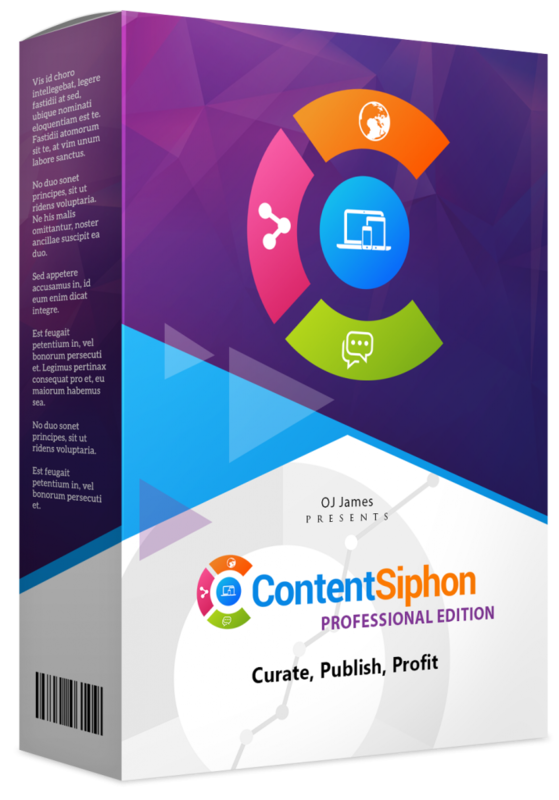 [+] Build your list with highly targeted content you don’t even have to write yourself - it’s like having a professional writer on staff without the wait or the expense. 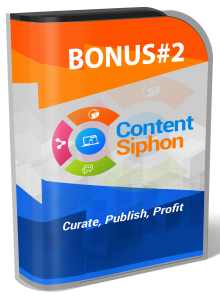 [+] Gain full control over your links - because they’re hosted on your own site you don’t need to worry about any funny business from platform vendors. . .